Our Bismuth is an affordable alternative to lead when non-toxic shells are permitted. This high-density 9.6g/cc upland load is as soft as lead and delivers exceptional patterns. It features a high-performance base wad that optimizes functioning in semi-automatic firearms and custom blended powders ensure clean-burning, all-weather performance. Looking for more load configurations? Check out our Bismuth Waterfowl selection. 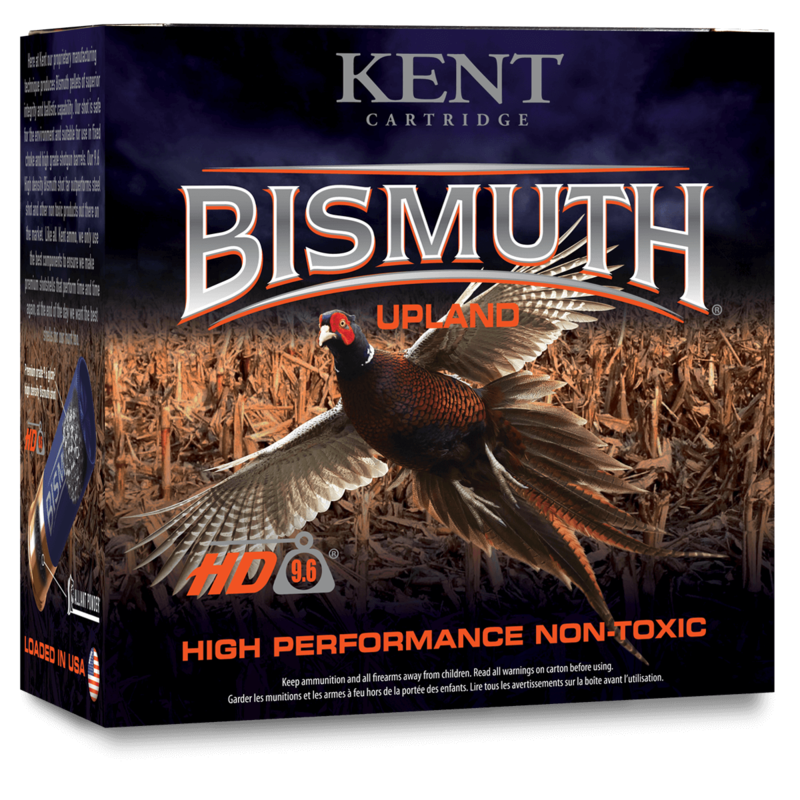 Our Bismuth loads are versatile and are equally effective on both Upland and Waterfowl.